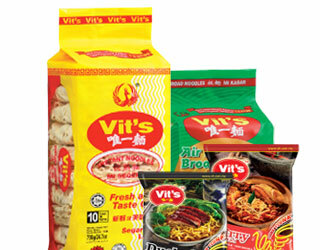 This product range offers fried and air-dried instant noodles, dehydrated for a long shelf life. 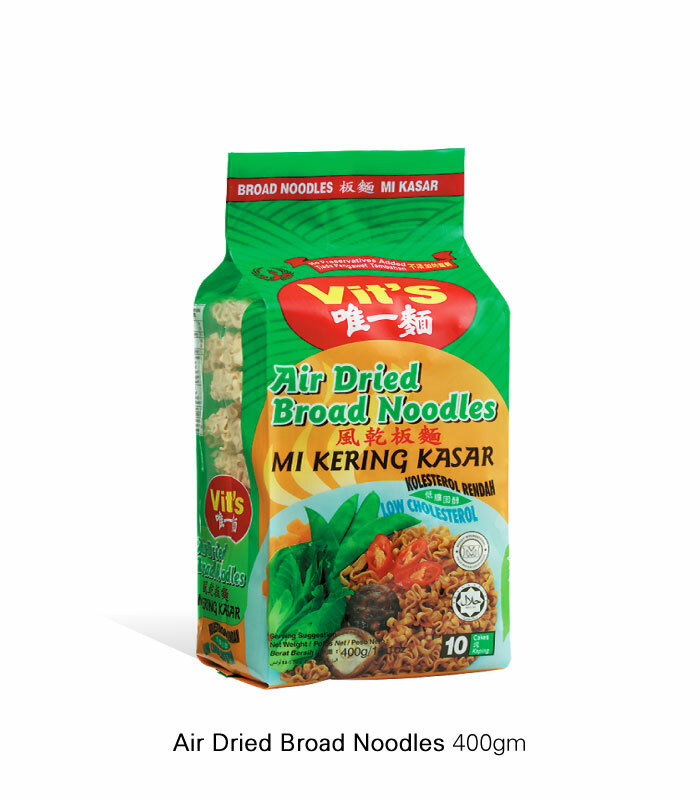 They come plain so you can cook up your own recipe and are also available in economy packs for consumers with bigger families, for hawkers or for those who just simply love to have a big bag of noodles. All-time bestseller. 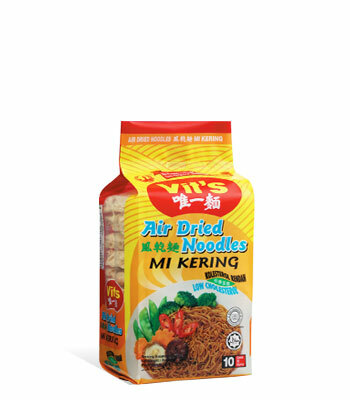 Explore with your own creativity and taste with these plain fried noodles. 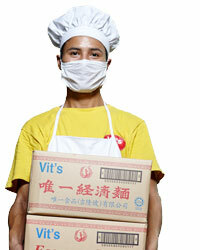 It gives flexibility and caters to different cooking styles, like stir-frying or in soups. 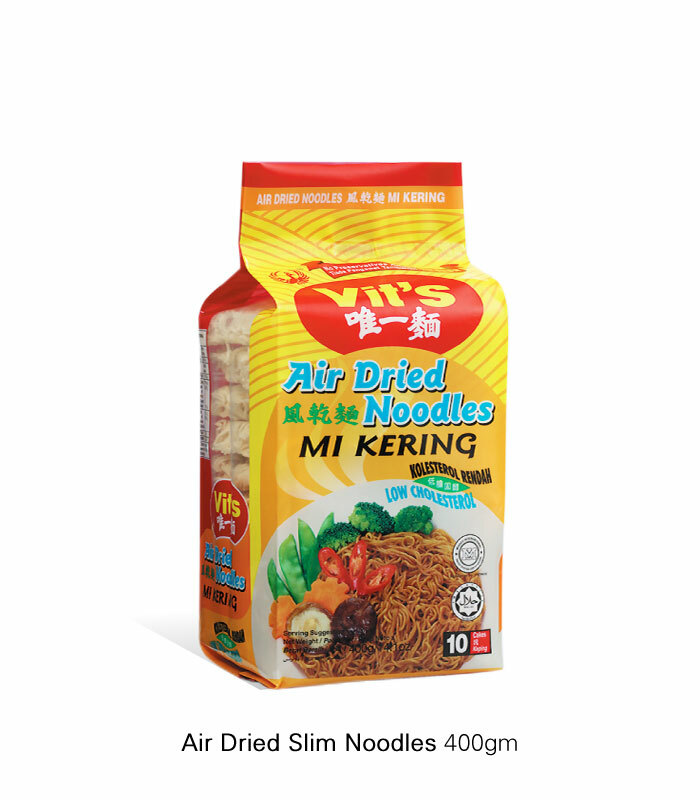 Create your own taste with these slim noodles. 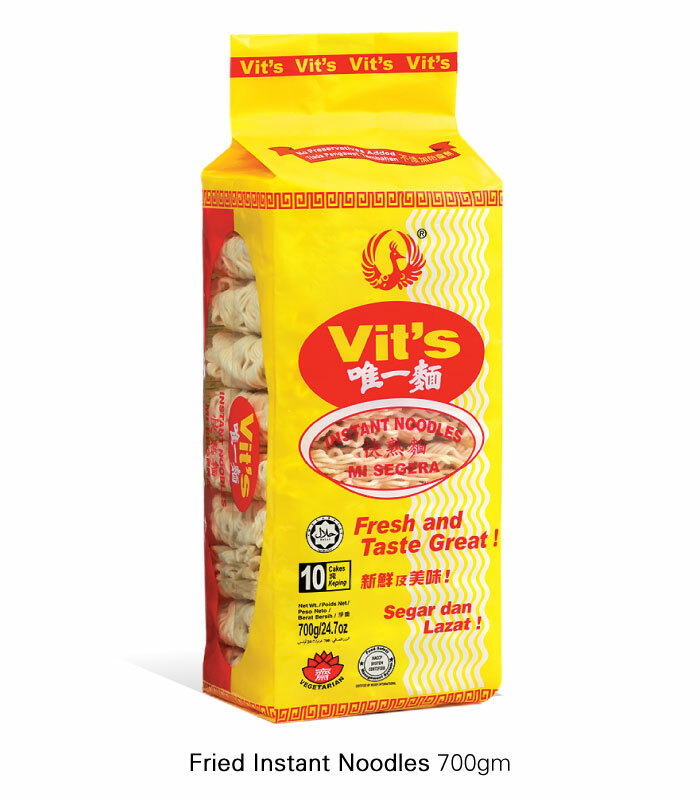 These vegan and fat free noodles provide a healthier choice and are ideal in stir-fries or soups. 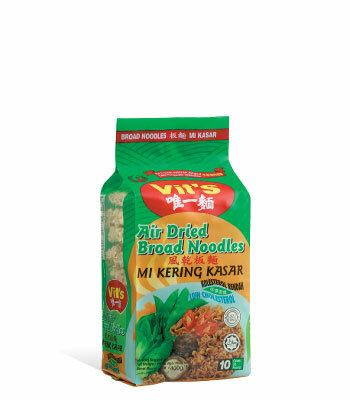 Toss in your own creativity and create your own taste with these broad noodles. 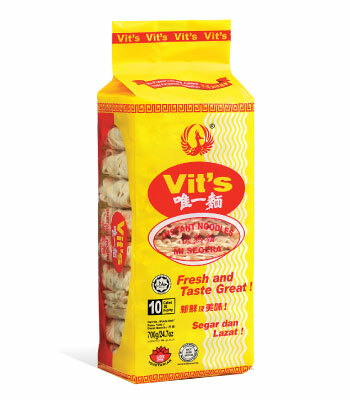 These vegan fat free noodles make a healthier choice for stir-fries and soups.